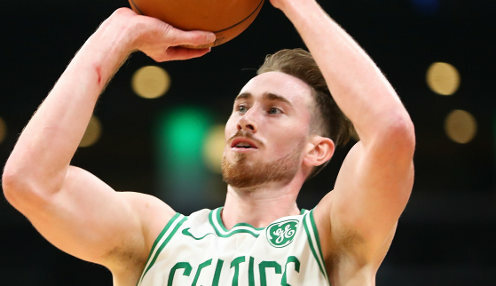 The Boston Celtics eased into the second round of the play-offs in the Eastern Conference with a 110-106 win over the Indiana Pacers at the Bankers Life Fieldhouse. 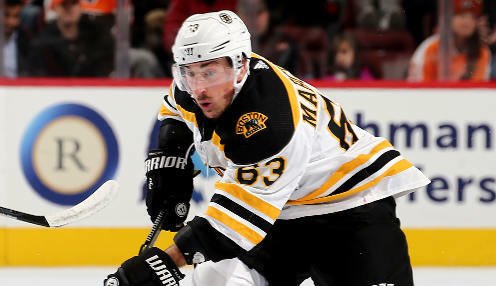 The Toronto Maple Leafs and Boston Bruins will play what always looked to be an inevitable decider in their Eastern Conference play-off series after the Bruins won Game 6 4-2. 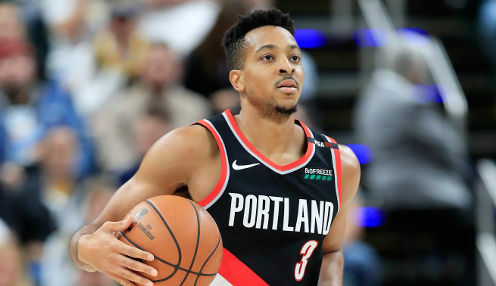 The Portland Trail Blazers pushed the Oklahoma City Thunder to the brink on Sunday with a 111-98 victory over the hosts at the Chesapeake Energy Arena. 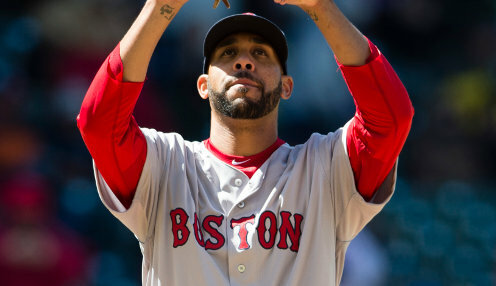 The Tampa Bay Rays' lead in American League East was cut to 2.5 games as they were swept at home by the defending World Series champion Boston Red Sox. 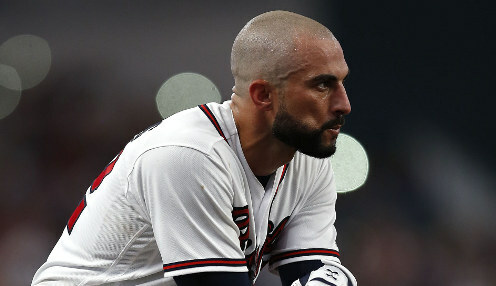 The Atlanta Braves moved to within a game of the Philadelphia Phillies in National League East with an 11-5 victory over the Indians at Progressive Field in Cleveland. 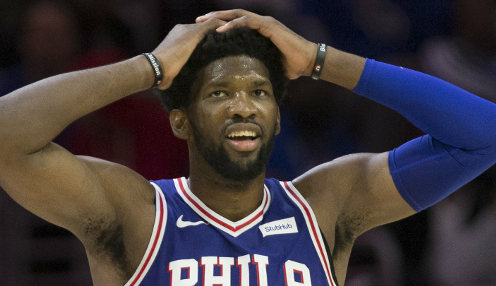 Pronounced doubtful and unlikely to play, Joel Embiid instead started and scored 31 points to lead the Philadelphia 76ers to a 112-108 victory over the Brooklyn Nets.